This mission is the tread the path long time ago, 71 years ago by Indonesia Air Force. That’s flight is the first flight to conduct air strike to ground and the first air attack in the darkness by Indonesia Air Force. So because of the courage of the fighter pilot days, which coincides on July 27, then set the day of Service of the air force to commemorate the courage of a pioneers of the air force at that time. 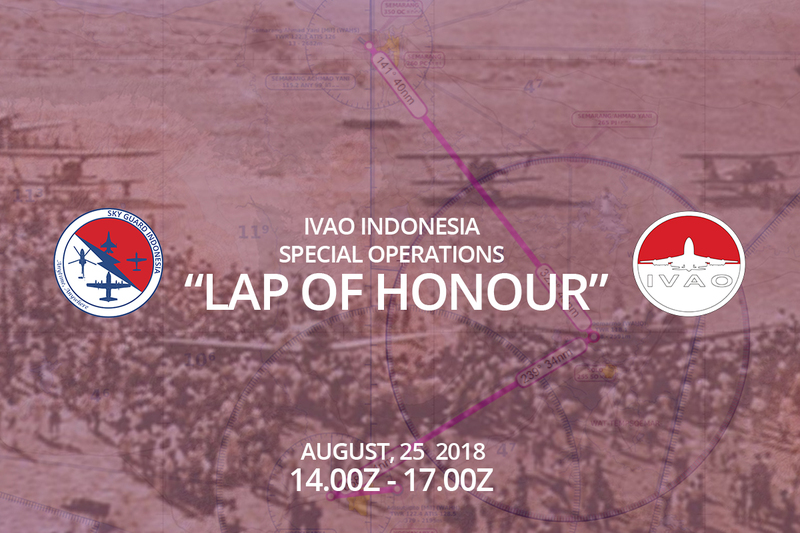 Thus IVAO Indonesia Special Ops trying to lift this tale as the operations that can be simulated on the IVAO Network based on regulation has been enacted on the IVAO about Special Operations activities. At this Operations, pilots will feel the atmosphere creates the battle brought it with vintage aircraft and routes being used at that time. The mission is simple and will give the impression of The Special Operations. In Cooperation with Flugplatz Wiener Neustadt, SFCA and IVAO Austria we are proud to invite you to our upcoming Public Demonstration Event. 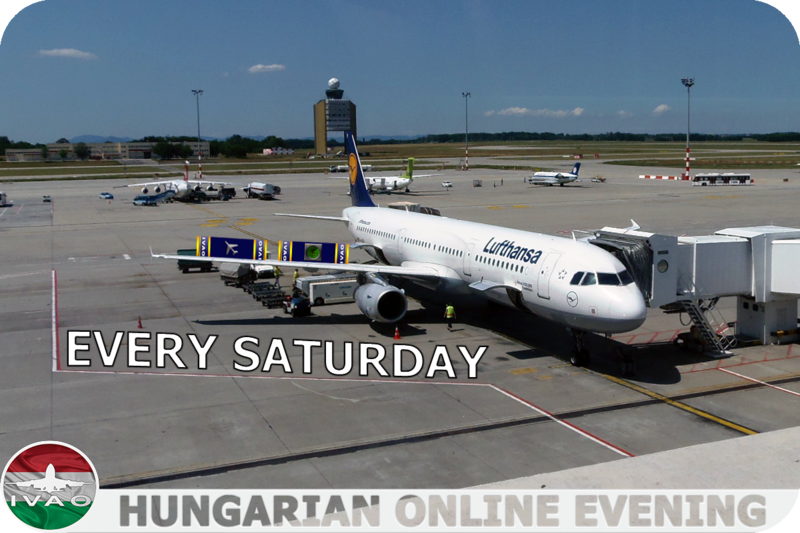 During the annual „Flugplatzfest Wiener Neustadt“ IVAO Austria is going to represent IVAO with several Information desks and live ATC from LOAN. Join us on 25th August 2018 from 09-18Z at the Aerodone Wiener Neustadt (LOAN). The Oceanic Region is proud to bring you the Queenstown Challenge! Join us for a flight from NZWN Wellington to NZQN Queenstown and fly the challenging approach through the mountain surrounding terrain into NZQN Queenstown. For this event Pilots can earn 1 point towards the Pilot Event Award when the flight is logged in MODA and the Aviation Celebration award when the flight is booked here on the dedicated event page and completed during the allocated event times. Controllers can earn 1 point towards the ATC Event Award when logging your times in MODA. We hope you can join us for our Queenstown Challenge event! 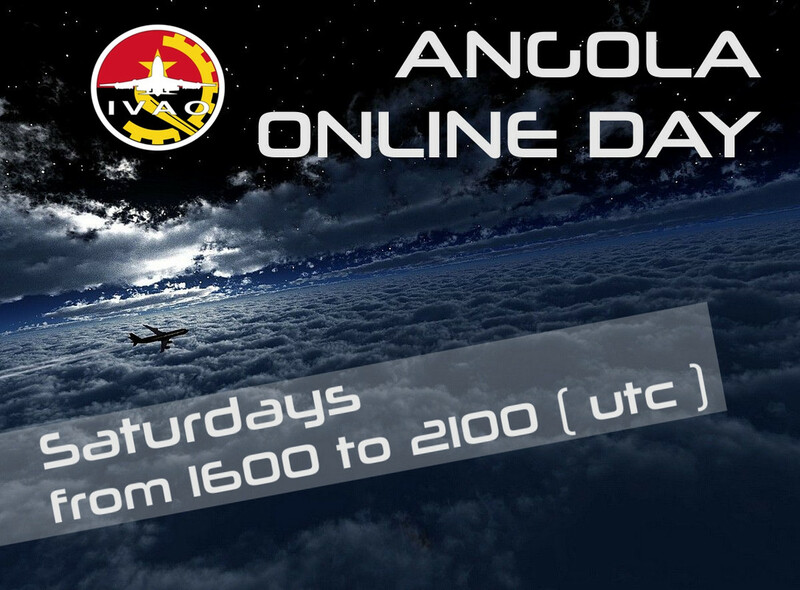 Saturday August 25th, 6 hours of ATC from Delivery to Center. Oslo Gardermoen, Norway’s biggest airport, destinations all over the world. Come and join us, help us light up the skies of Norway as NEVER seen before! Join us in celebrating KW Division 12th Anniversary in this Free Flight event. Aviation Celebration Tours and Events Award and Pilot Events Award point will be given to qualifying flights. This Saturday, 25-AUG-2018 1700z-21z at OKBK! For details, see the IVAO Events forum. Do not miss this Saturday, August 25, our classic event that commemorates the independence of Uruguay, we celebrated our first anniversary as an active division, together with IVAO Argentina, IVAO Chile, IVAO Colombia, IVAO Brasil and unlike the previous years, our friends from IVAO España and IVAO Venezuela joined this event!!! The event will consist of flying to and from the Carrasco International Airport SUMU/MVD starting at 20Z on Saturday, August 25, until 23Z that day, said culmination schedule may be extended, so cheer up and join us in this event, we will wait for you with Full ATC throughout the country!! !